absolutely LOVE the pics. especially the double exposure of the bar parking lot. the bee just got a diana as well! 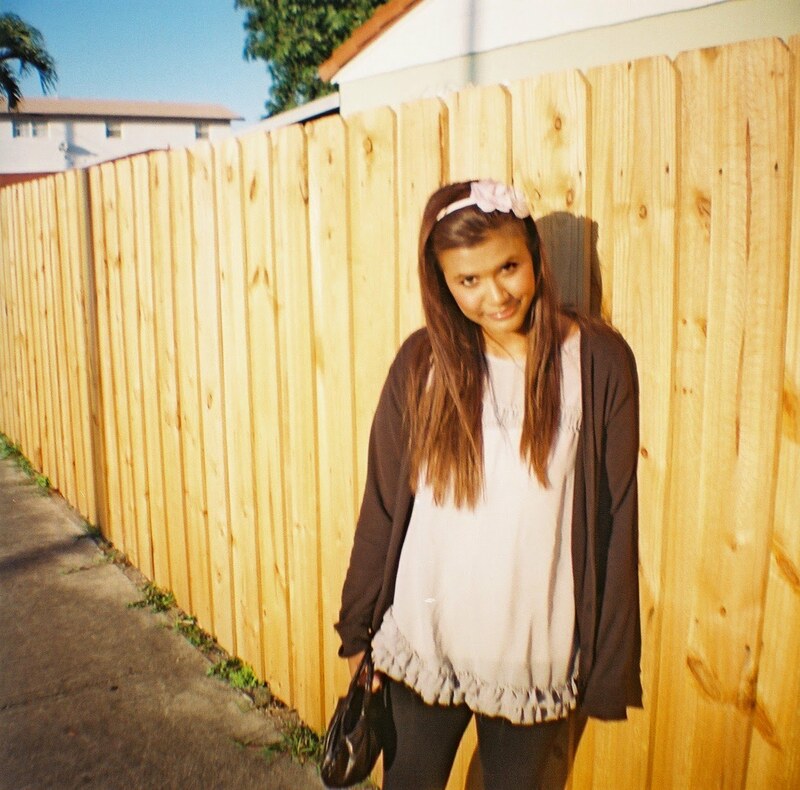 now my holga finally has someone to play with..
You are sooo beautiful Mina. I love your headband!! oh i am also still into the lomo pictures. may this trend last ! ohhh it looks so very sunny everywhere you guys go! i just got a DianaF+ last week and FINALLY got around to taking some shots with it yesterday. based on your pictures i can't wait to see how mine turn out. great choice in camera! what other lomo gear do you guys have? i turned in my diana film the other day... this just got my excited to see what she's done all over again! :) cannot wait to find out next week! gorgeous! i love that photo of you. These are great! I love the colors in that last photo - and you are gorgeous!! How do you manage to always look so cute when you're living out of a backpack?! You're seriously adorable! they turned out great! I love the ones with the birds and the sunflare in the picture of Alex. Hurray for Diana's!